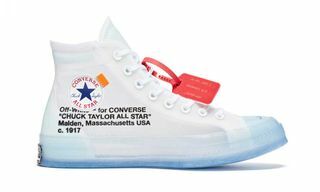 This summer, Converse has partnered with a series of iconic stores and crews around the world on a batch of special One Star sneakers. 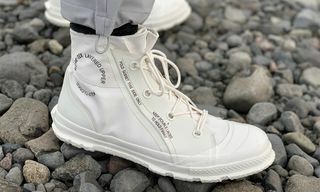 Converse follows its collab with Tokyo’s Neighborhood and LA’s UNDEFEATED with the Parisian ‘Triple C’ project involving long-term collaborators colette and the legendary Club 75 crew. 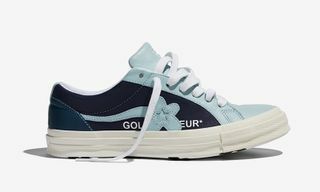 This is the first One Star colette has produced and its arguably the perfect representation of how the fashion, streetwear and skate scenes have blended. The international skate scene has arguably never been more relevant — and it’s down to its influence in fashion. 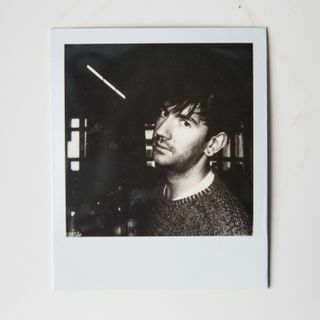 The grimy-chic mix of Paris that Club 75 is a part of, together with the unique relationship Paris fosters between the world of fashion and streetwear, the underground cultural scene and the skating community, is the DNA that forms the ‘Triple C’ collection. Three pairs of sneakers, available in either red, white or blue, reflect the French colors of the Tricolour. 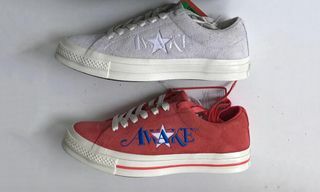 Red and white are applied across two Converse Chuck Taylor All Star ’70s, while the One Star appears in a rich French blue. Dupouy lead the overall ‘Triple C’ project from a design perspective, with his team combining Club 75’s ‘cat head’ logo with colette’s famous two blue dots that then became the cat’s eyes. Meanwhile So-Me created the different patches that come with the sneakers, allowing who ever cops them to add their personal touch. 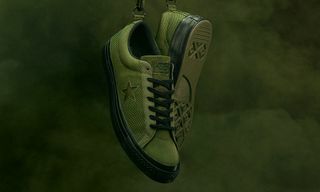 The sneakers are out now on Converse.com and exclusively in stores at colette and Club 75 from today for €100.